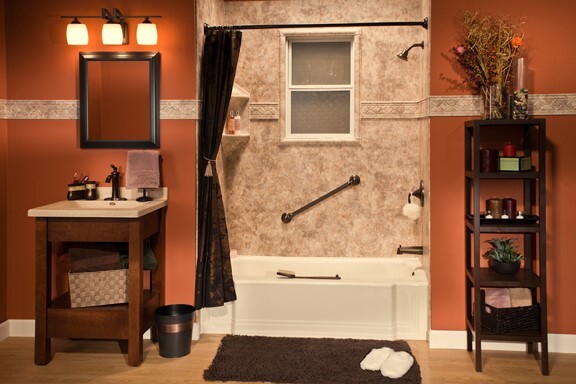 Don't settle for a dirty, outdated bathtub! When you choose our Seward replacement tubs, you can create a more modern look and improve the overall appearance of your bathroom. Our designers work with you to choose your ideal colors, style, and accessories so that our installers can leave you with the tub of your dreams. 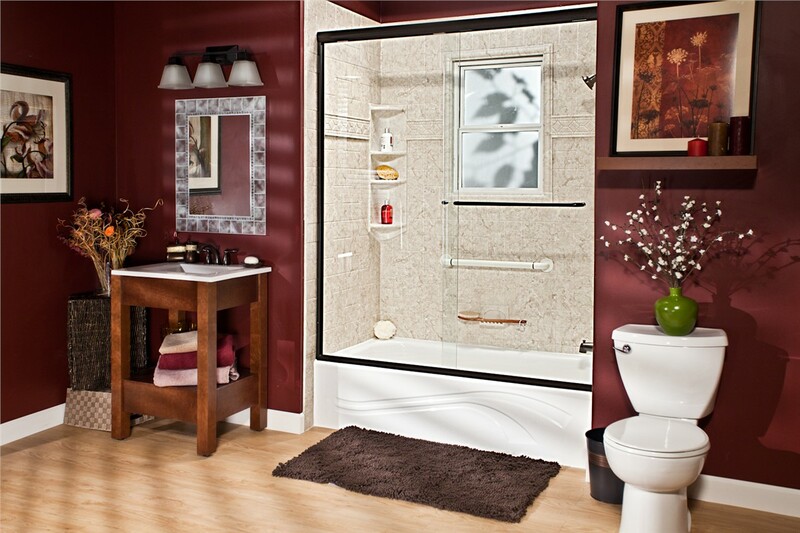 While you might not think of acrylic when you start to imagine a new shower, our Seward showers might change your mind. With our high-quality acrylic, you can enjoy long-lasting beauty. Even better, our solid showers don't require grout, so you won't have to worry about scrubbing it to remove unsightly mold and mildew. We believe in minimizing the disruption to your daily routine because we understand that a remodel puts your tub or shower out of commission until it's complete. 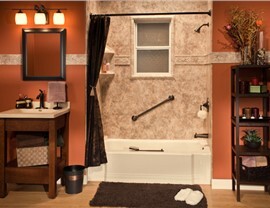 Fortunately, we can finish Seward bath conversions quickly and efficiently—often in as little as just one day! 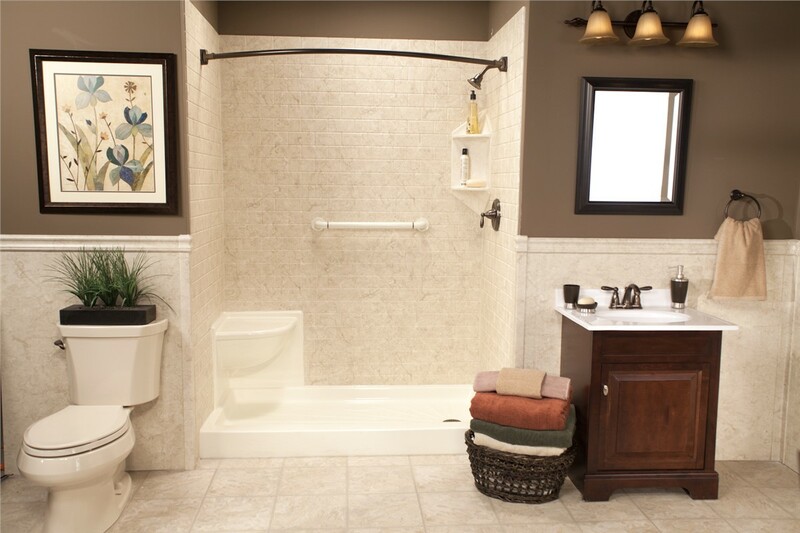 Your safety is one of our top priorities, so we strive to design Seward walk-in tubs that fit the needs of each customer. 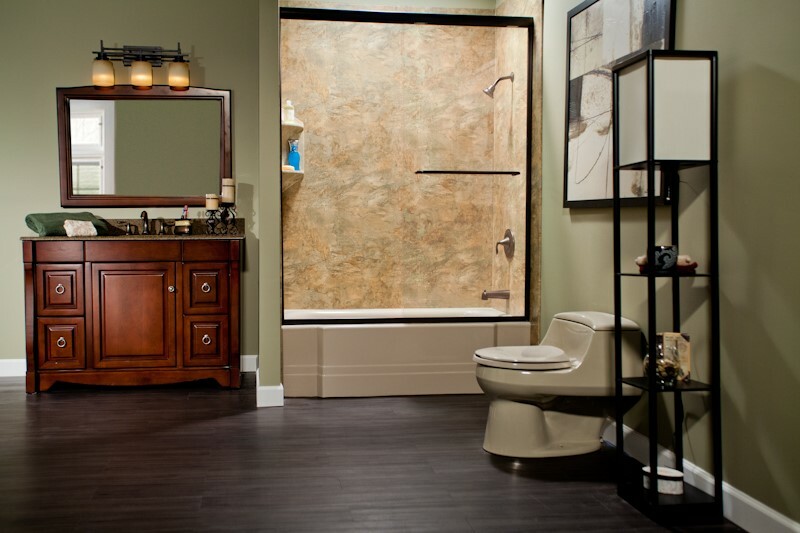 Whether you need hydrotherapy or a built-in seat, our designers can come up with a tub that meets your accessibility needs. When we complete your quick installation, you can begin to regain your independence. 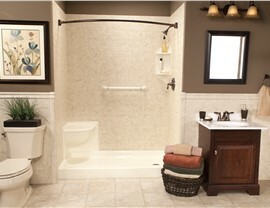 In addition to our walk-in tubs, we also have several Seward barrier-free showers. With a completely open-ended shower, you can easily get in and out without worrying about tripping or losing your balance when you step over the edge. 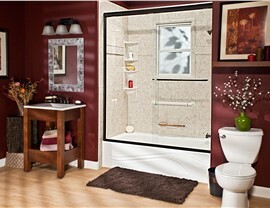 Best of all, you can still customize the overall appearance so that you can enjoy a fashionable and functional shower. 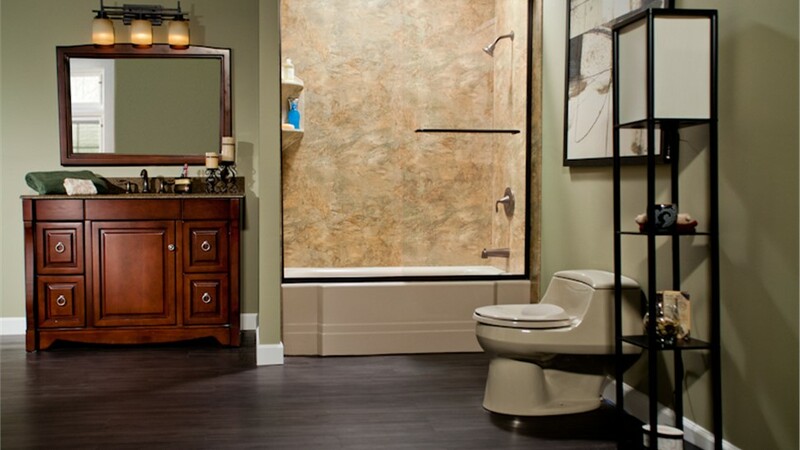 At Bath Planet of Chicagoland, we strive to complete high-quality bathroom remodeling services, so contact us for all of your bath renovation needs. Feel free to give us a call or simply fill out our online form, and we will get you started with an accurate, free quote!